If I could use one word to describe my reading in September, it would be...........Netflix. It completely took over, I got sucked in, and it destroyed my reading time. This tends to happen around this time of the year, because I do a lot of crafting for Christmas, so it's easier to watch TV and craft than it is to read and craft, plus there's really nothing on telly apart from GBBO, so..Netflix. 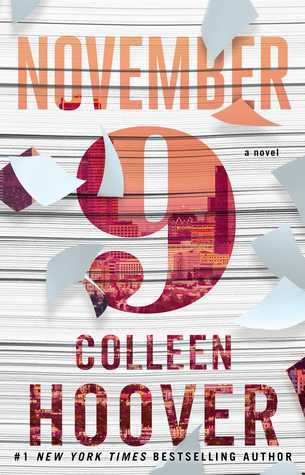 I finished six books in September, and thankfully, there wasn't a dud in the pile. I was very kindly sent a copy of this book by Jules, an Irish TV Producer. She has lost over nine stone - this is her story, focusing on her relationships with food and on finding herself and the courage to lose weight. It's a really warm, witty read, full of great Irish humour and brilliant stories (the whole Susan Boyle lookalike thing just made me smile so much). It's a lovely read, and made me want to be best friends with Jules. She has completely changed her life and her attitudes - she's a very inspirational lady to follow. In honour of Roald Dahl Day, I re-read one of my favourite Dahl books. I bought this new Puffin Classics clothbound edition recently and I love it - would you believe I've never owned a copy, I always borrowed mine from the library. 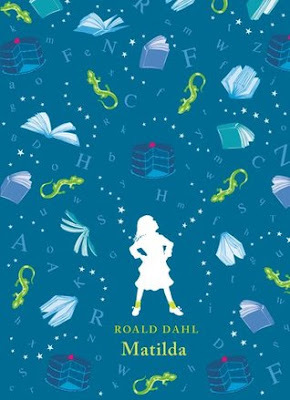 I highly doubt there are many people who haven't read this - but just in case, it's the story of little Matilda Wormwood, a bookworm born into a family of TV addicts. Matilda longs to read, to learn, but having a pretty horrible family combined with a dragon Headmistress doesn't bode well for her. Until she meets her new teacher, Miss Honey, who discovers that Matilda might have something very special about her. A gorgeous book and one to pass on to the next generation. I'm going to Deptcon2 in a few weeks' time, so I'm mostly reading YA at the minute to prepare for that - I read two YA books in September. 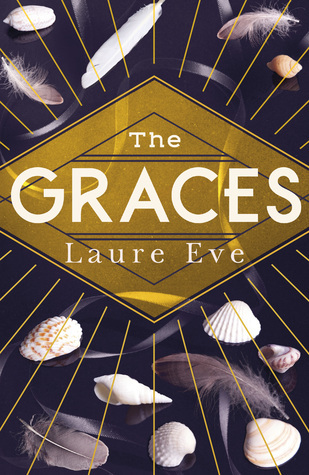 The Graces are an enigmatic and beautiful family. River is obsessed with them - she wants to befriend them, to find out their secrets, to become one of them. But what if she got her wish - would it be everything she wanted, or would it show her that the Graces really aren't what they seem? This has been likened to The Craft, and I can definitely see the similarities, but for me it was a little younger than that. Not a bad thing by any means - I enjoyed it - but I really feel like the next book will go a lot darker and I'm looking forward to that. 12 people have been chosen as contestants in a Survivor style reality TV show. But a few days into filming, something goes drastically wrong. How do you survive when you don't know you're the last one left? This was so clever, I loved how it was a mix of the show, the present day account of the last one left, and the message boards online describing what people at home thought. 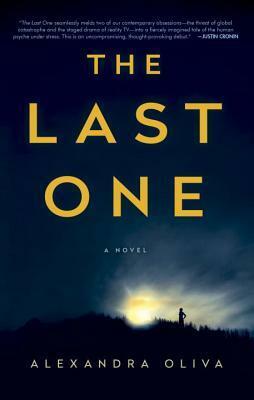 A great ending, a great premise, reminded me of Bird Box by Josh Malerman. Over the past few years, Donal Ryan has become my favourite Irish author. He's one of a very few authors who could sell me his shopping list - I'd be happy to read anything the man wrote. In this, his third novel, we meet Melody Shee, an ordinary woman in her thirties from rural Ireland who is pregnant. But her husband is not the father. We follow Melody through her pregnancy, and we learn about a nearby travelling community and how they impact on Melody's life. Excellent - some have said his best yet. 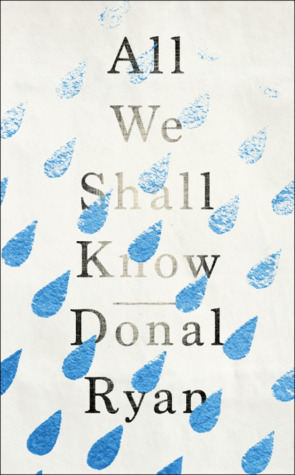 I'll respectfully disagree and say that The Thing About December is a hard one to top - but as always, you can't go wrong with Donal's writing, it's magic. And that's it! This feels like a tiny little post this month, and I suspect October may be the same, but I'm going to make a real effort to read more over October, it's always been one of my favourite reading months for horror/dark themes. As always, you can check out my BOOKS 2016 page for clickable covers and links to full Goodreads reviews. Some nice reads in September.